I learned to sew on the treadle machine then switched to a converted treadle machine then a machine that looks more like today’s sewing machines. At the beginning I thought that if I had a better machine I could sew better until I finally learned that it is the sewing machine operator that creates the magic, not the machine. 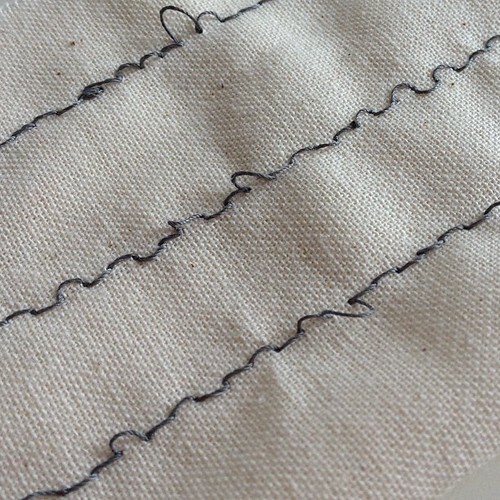 Sewing machines turned a tedious task into something fast and easy. 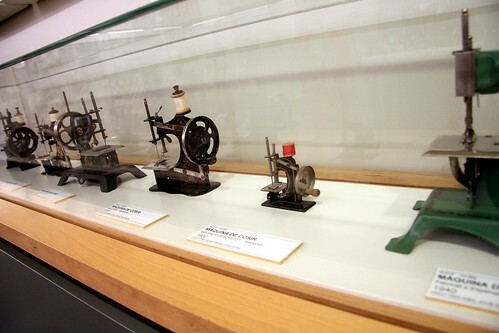 Learn about the inner workings of sewing machines and see expert reviews and prices for sewing machines. This entry was posted on Wednesday, May 22nd, 2013 at 10:48 am and is filed under Fabrics Blog. You can follow any responses to this entry through the RSS 2.0 feed. You can leave a response, or trackback from your own site.